Lake Leelanau is an unincorporated community in Leland Township, on the lake of the same name. It is situated along M-204 at the "narrows" that separate North & South Lake Leelanau. Native Americans who first inhabited the area called this land "ke-ski-bi-ag," which means "narrow body of water,"and called the lake itself "lee-lan-au," which means "delight of life." The Schaub family came in 1855 and took up farming; they planted the first vineyard in Leelanau County, and wine was sold locally and shipped to other markets such as Detriot and Ohio. Lake Leelanau is easily accessible by boat as it offers 2 boat launches as well as by car or bike. It is the home of our chamber office that offers many different brochures and information about the area. 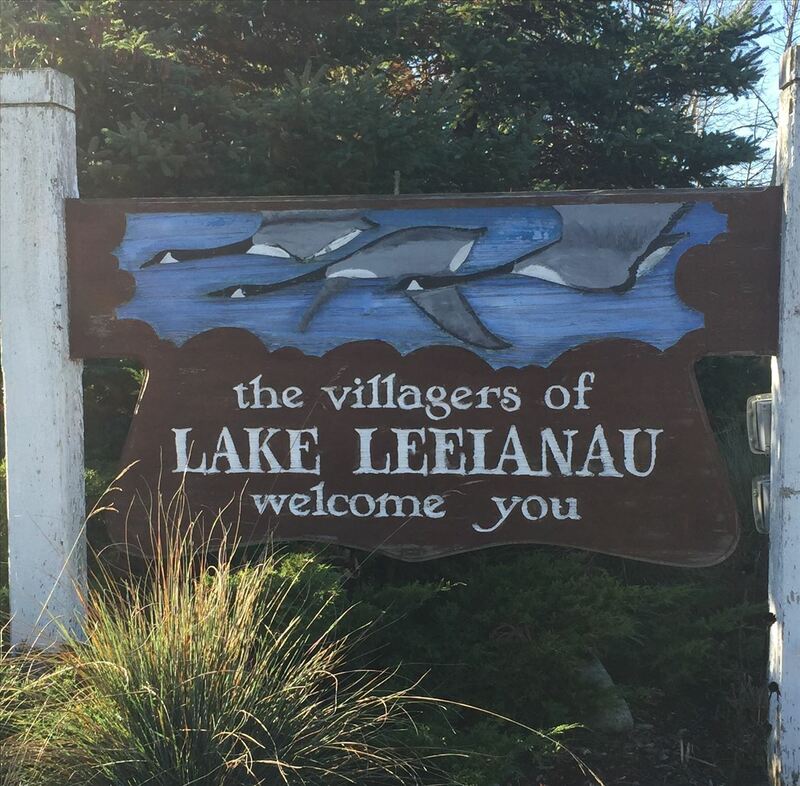 This village offers many different amenities from restaurants to winerys and a distillery that makes Lake Leelanau a must to visit. Great Food in an "Up North" Atmosphere! Habitat for Humanity - Grand Traverse Region is a non-profit organization that builds affordable houses for hardworking families, giving them a hand up - not a handout. Full service independent insurance agency offering you protection, security and retirement solutions. Small, cozy bed and breakfast conveniently located a half mile from the town of Lake Leelanau. Classic resort just south of Leland on the shores of Lake Michigan. Located in the heart of Leelanau County between North and South Lake Leelanau. Vacation home rentals on Lake Leelanau.